Hi, my name is Sierra Hockenbury and I am a junior here at State High! This is my third year in the Journalism program. Traveling and exploring new places are some of my many passions. Whether it’s down the street or across the world, count me in. When home, I try to hang out with my friends, volunteer at Paws, and spend time with my black lab Bear as much as possible. 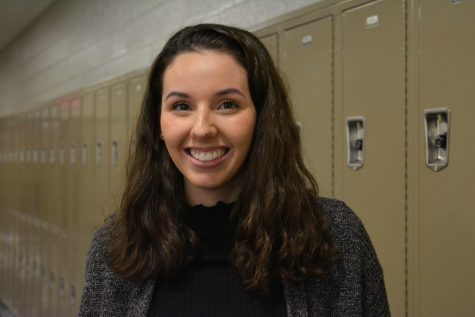 I originally made the decision to join Journalism because I’ve always enjoyed writing and like the responsibility of covering events and making sure that the State High students' voices are heard.